Another addition to the GoPro family is the newest GoPro Hero4 Session with almost 50% Smaller and 40% Lighter than the GoPro previous models. HERO4 Session Combines Ultra-Compact Waterproof Design with Easy One-Button Control for Simple Yet Powerful Life-Capture Solution. The GoPro HERO4 Session is the smallest GoPro action cam yet, the HERO4 Session benefits from a durable waterproof design that eliminates the need for a separate housing and features simple one-button control to make capturing immersive photos and video quicker and more convenient than ever before. The HERO4 Session is compatible with existing GoPro mounts and will retail for Php 20,990 at authorized GoPro retailers beginning July 12, 2015. 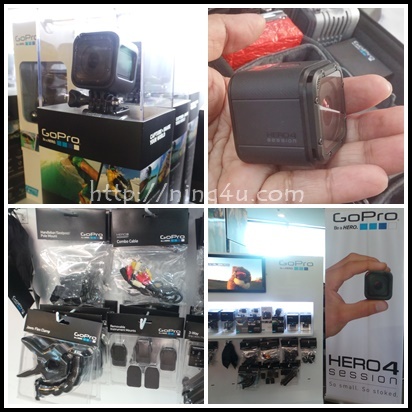 HERO4 Session is built to GoPro’s famous rugged standards and is waterproof up to 10 meters. It features a sleek frame mounting system that is compatible with GoPro’s expansive array of mounts. An innovative dual microphone system dynamically switches sound recording between microphones to reduce wind noise during activities. Audio performance during water-based activities has been dramatically improved thanks to HERO4 Session’s waterproof design that eliminates the need for a separate waterhousing, which can often muffle sounds. 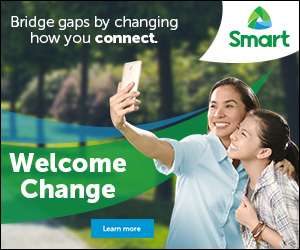 GoPro exclusive Philippine distributors are Dan’s (Adventure and Lifestyle Channels) and Moduvi (Consumer Electronics Channels).